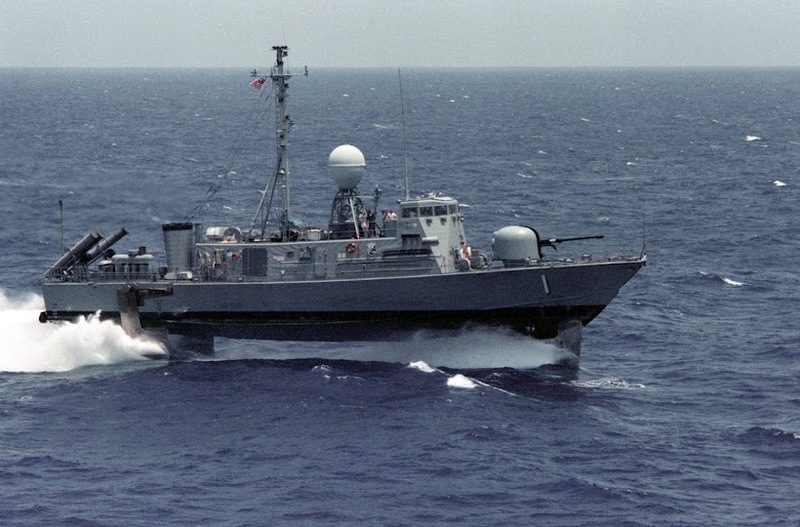 Maritime security game changer in the Strait of Hormuz? 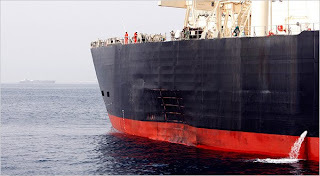 "'An examination carried out by specialised teams had confirmed that the tanker had been the subject of a terrorist attack,' the news agency said, quoting an unidentified coastguard source. 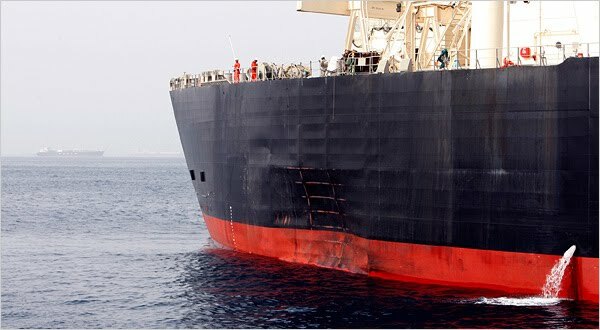 'UAE explosives experts who collected and examined samples found a dent on the starboard side above the water line and remains of home-made explosives on the hull,' it said. 'Probably the tanker had encountered a terrorist attack from a boat loaded with explosives,' the source was quoted as saying." The Strait of Hormuz is a vital link in the world energy chain and scattered terrorist attacks in the area are not a good thing. 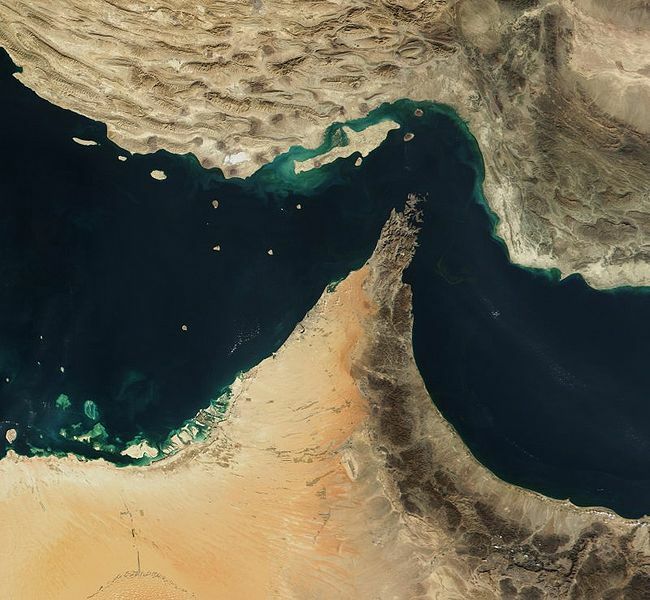 Hormuz is the world's most important oil chokepoint due to its daily oil flow of 16.5-17 million barrels (first half 2008E), which is roughly 40 percent of all seaborne traded oil (or 20 percent of oil traded worldwide). Oil flows averaged over 16.5 million barrels per day in 2006, dropped in 2007 to a little over 16 million barrels per day after OPEC cut production, but rose again in 2008 with rising Persian Gulf supplies. To traverse the Strait, ships pass through the territorial waters of Iran and Oman under the transit passage provisions of the United Nations Convention on the Law of the Sea. 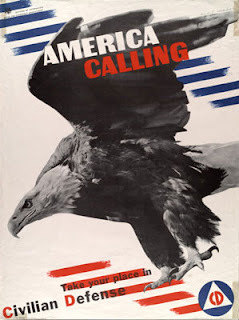 Although not all countries have ratified the convention, most countries, including the U.S., accept these customary navigation rules as codified in the Convention . . .
As a result, Omani and Iranian authorities have police and security jurisdiction over those waters. While sinking a ship in the Strait will not close the passage, this attack raises the stakes in providing security for vessels transiting the Strait. Assuming the report is accurate, where did the boat full of explosives come from? What sort of support network is there for the suicide boat operation? Is this a "one off" or will there be more attacks? Despite the seemingly amateurish nature of the alleged attack, its implications are serious, analysts said. One crucial question, Mr. Alani added, was where the presumed attacker would have come from. The coasts in the region are closely watched. Questions do abound. Could Iran Government be responsible, and if so for what purpose? Maybe Iran knows who and looks the other way because it benefits them? 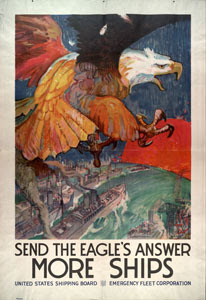 What would be the benefit to Iran? Possibly an attempt to drive up the price of oil (Iran economy not doing so well). Divert attention from regime (this seems unlikely to me at this time)? Warning to the world over sanctions or worse? For an "explosion" to damage the plating in such a way, especially in a strengthened area, why is the paintwork in such good condition. Compare the photographs with those of the "LIMBURG", supposedly similar situation but different evidence. Come on who is trying to fool who?